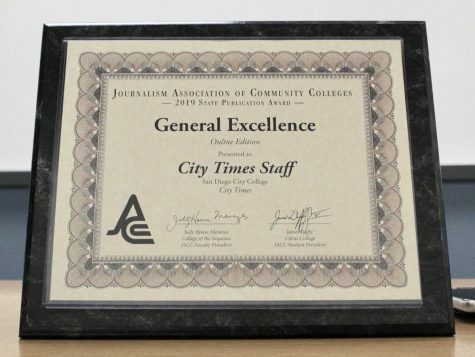 A City Times review of campus police logs shows that City College’s Radio, Television and Film (RTVF) Department reported at least 10 incidents of theft of its equipment as far back as 2007. The thefts ranged in value from $900 to $16,000, including around $2,900 stolen in cash, and totaled more than $43,000 in losses. Meanwhile, additional electronic equipment stolen from City College, worth nearly $10,000, has been recovered from the Palace Pawn Shop in downtown San Diego. 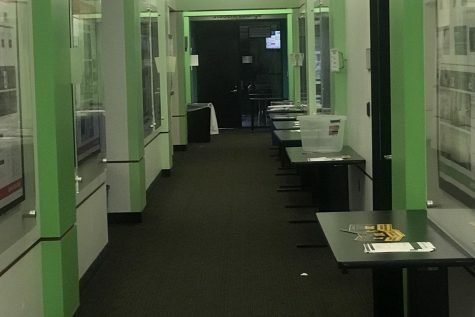 The 15 newly discovered items were connected to the account at the pawn shop of Gerald “Larry” Quick, said Campus Police Lt. Louis Zizzo. 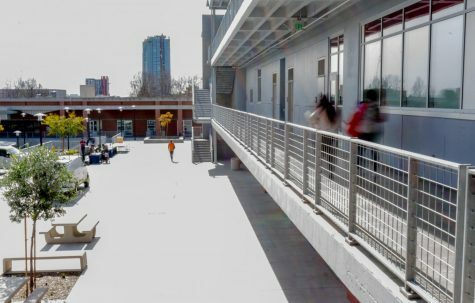 A long-time City College employee, Quick, 62, was arrested last month and charged with the theft of four video cameras, two of which were found at the shop. Quick’s arrest is raising serious questions on campus, including how equipment was stolen over a period of at least 10 years, what did the administration and campus police do after each theft was reported, and whether security measures will be changed to safeguard the equipment. The new items were recovered on March 15. 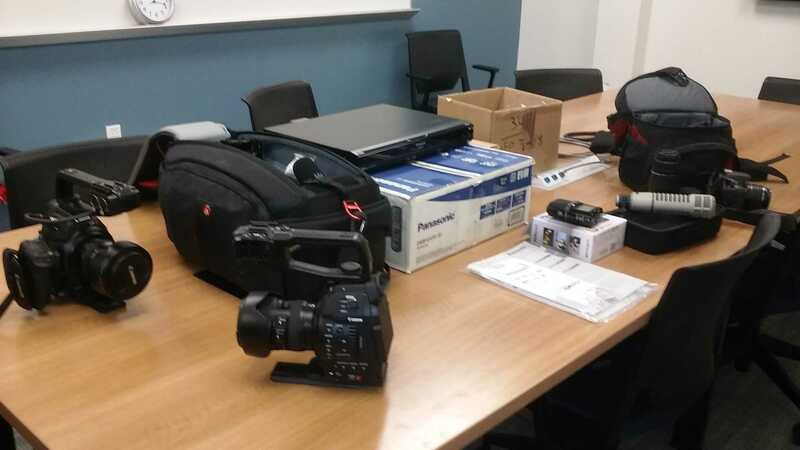 They include two Canon C100 video cameras, a C100 kit including two microphones, headphones, XLR cable, and camera bag, an Electrovoice microphone, a zoom recorder, a DVR recorder, and a Canon DSLR camera with lenses and bag, together having an approximate value of $9,800. Laura Castañeda, chair of the RTVF Department, said that the pawn shop refused to return the equipment to City College, which had to buy it back. She said that it’s her understanding the cost will be added to the amount Quick will be ordered to pay as restitution if convicted. To date, Quick is facing felony grand theft charges for the theft of the four video cameras in January of 2016. Quick, who is out on bail, has a preliminary hearing scheduled for April 21. He resigned from his position as Chief Broadcast Engineer for City College and radio station KSDS in the beginning of March. He had the master key for the department and radio station as well as the master alarm code. His keys have since been confiscated and his code disabled. 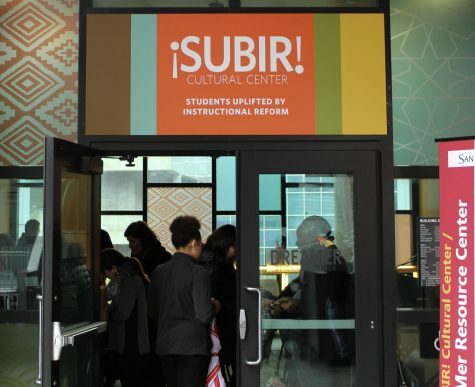 “He has been directed by the judge not to make contact with anyone at the college…If he violates this order and trespasses, he will be immediately detained by college police,” said City College President Anthony Beebe. The RTVF department has struggled with theft over the last ten years. A City Times review of campus police logs confirm at least 10 incidents of theft dating back to 2007. 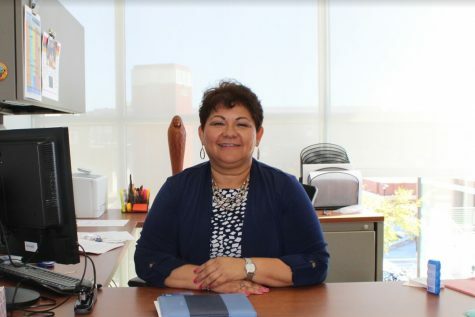 The 10 thefts were either reported by Castañeda or another member of the department, all of which Castañeda asked to be investigated by both administration and campus police. Trudy Gerald, the dean of the School of Arts, Humanities, Communications & Telecommunications, which oversees the RTVF Department, did not respond to repeated requests for comment about the thefts. Minou Spradley, who served as the School’s interim dean from 2010-2011, said thefts did not occur during her tenure. Police logs, however, show there were at least two thefts reported during that time, with losses totaling more than $7,000. Since becoming president of City on August 2014, Anthony Beebe’s said he has urged campus police to investigate any theft on campus. “I have asked College Police to pursue any report of theft, and it does. Many times, there is no evidence or lead upon which to follow up, so the case has a dead end,” Beebe said. Given the string of thefts, some students question just how secure the equipment is. 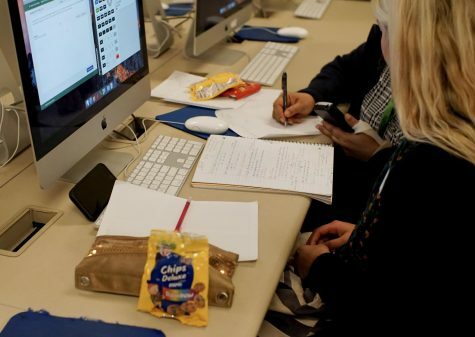 “This definitely affects us as students, because it diminishes our opportunities. 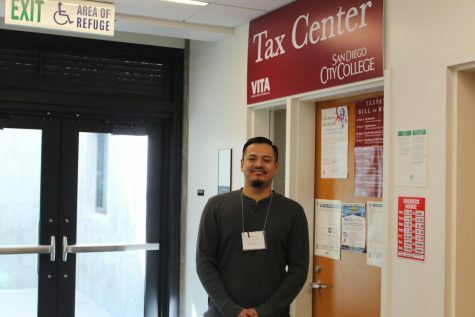 We’re not able to utilize very valuable resources that would otherwise would be available to us,” said student Eric Pyka. “People take resources for granted and take them from others in the process,” Pyka added. 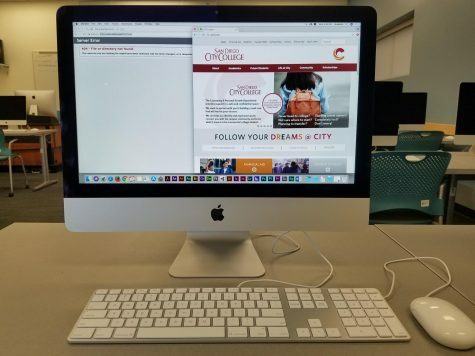 Many students choose to attend City College because it offers an array of state-of-the-art equipment available for their use. The equipment is primarily funded by the difficult-to-attain Carl D. Perkins Career and Technical Education Act (CTEA) grant, which ensures access to career and technical education for special populations. These include students from economically disadvantaged families, single parents, and students with disabilities. Students also questioned why the administration was aware of the previous thefts but seemed not to investigate them or implement tighter security measures. “At the very least you would think that we would have security cameras. It’s ludicrous that our most valuable equipment had to be stolen in order for us to finally get to the bottom of it,” said student Michelle Malham. 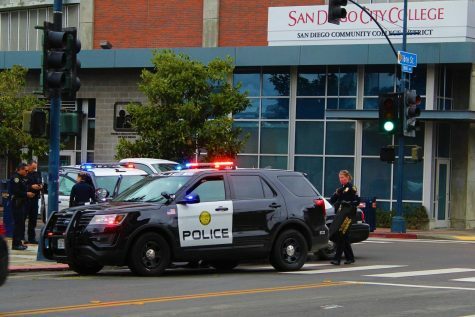 As to current security around the RTVF Department, San Diego Community College District Police Chief Ray Aguirre has provided enhanced patrols around the radio station and C Building. The following are entries recorded on the log maintained by campus police, noting date of the report, value of stolen items, where they were stolen and what was taken. The C Building houses the RTVF Department.